When this Oatmeal Bread event was announced on Bread Bakers page, I was very excited. Many types of baking stuff came to my mind, was totally confused as what to make with oats. Had already put up a recipe for OATS HONEY LOAF and did not want to make a loaf again. Searched for recipes found this one here. Liked this recipe and made it my ish..style, they turned out beautiful. These roll are different, the ground oats give a nice texture and sweetness to the rolls. They are soft and delicious. When baked said to my pretty rolls Go ..go .. and they went to our breakfast party with cheese, salad leaves...... and they all said awesome. In a bowl, whisk together 1 teaspoon each of yeast, sugar, 1 cup all-purpose flour and milk till smooth and lump free. Cover with plastic wrap or a towel and let rise until doubled, about an hour. Pour ground oats into a large bowl and add remaining all purpose flour , wheat flour, sugar, yeast and salt, stir to combine. Add yeast mixture and egg . Add water little at a time and stir to combine until dough forms. Take it on to a work surface rub the butter on the dough and keep kneading until all the butter is incorporated and the dough is smooth and elastic. Shape dough into a ball, place it in a well-oiled bowl. Cover with plastic wrap or a towel and let rise for, about half an hour . Take this risen dough on the work surface again and flatten with your palm and book fold it. Repeat this process twice ( take care not to stretch or work the dough too much). Then roll into a smooth ball and keep in the same bowl again to rise until doubled. Punch down dough and divide into 9 equal pieces. Roll each piece into a ball. Flatten it and roll it. Pinch the joint and smoothen it into a rectangular roll ( see pic ). Place the rolls in the greased pan about 2 inches apart. Cover with plastic wrap or a towel and let rest for 30 minutes. Preheat oven to 200 degrees . Lightly grease a large square pan and set aside. Brush rolls lightly with lightly beaten egg, then sprinkle oats on top. Bake until golden brown, about 20-25 minutes. Place the rolls on a cooling rack to cool slightly... and enjoy. A little intro about our group. Bread Bakers is a group of bread loving bakers who get together once a month to bake bread with a common ingredient or theme. Follow our Pinterest board right here. Links are also updated each month on this home page. A big thank you to our Bread Bakers host this month Rocío at kidsandchic - http://www.kidsandchic.es,. I am happy to be a part of this Oatmeal Bread event! Let's take a look at all the other Bakers who have worn their baking hat for you today! Your rolls look fab! Wishing I could take one to work today for my lunch! I've never done anything with ground oats before, it seems like it gave your finished rolls a much smoother texture. These rolls are just gorgeous! They look so moist and delicious! So yummy, I won't mind eating a couple. Wow, those are gorgeous dinner rolls. Nice idea to make rolls. They are always a delicious treat. What a lovely crust you achieved with these rolls-- they look so good! Your oat & wheat rolls turned out perfect Sneha. They are looking great. Such a healthy rolls with oats and whole wheat, looks great.. 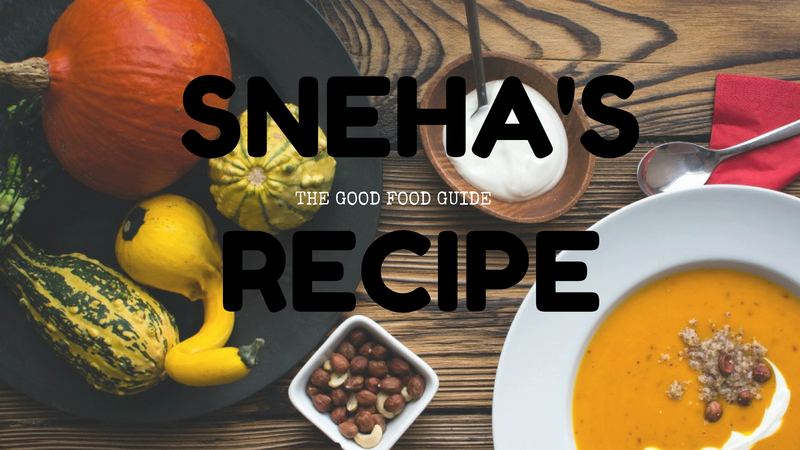 I love dinner rolls - they are practically my favorite part of dinner, especially when they are as lovely as yours turned out, Sneha. I love how you shaped these. I can just imagine eating these with a whole lot of butter. Hey JOIN now fblikesbot.com and Increase Facebook Likes your frofile and websites.